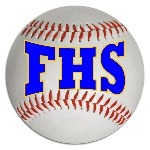 Falmouth won 19 straight games before falling to Bangor in the Class A championship game. 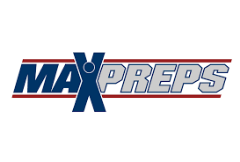 While State Player of the Year Connor Aube has graduated, Falmouth returns All-State pitcher Cam Guarino and second team All-State twin brothers Robbie Armitage (infield) and Reece Armitage (outfield). Guarino went 10-0 last year while Armitage posted a 7-0 record.